What does a Baja Fresh Franchise Cost? Financial requirements to own a Baja Fresh restaurant vary greatly based on number of units and location. The franchise fee is $50,000 and liquid assets of $200,000 are typically required. Investors need $500,000 net worth per restaurant. The total estimated initial investment ranges between $348,310 and $994,290. Baja Fresh provides comprehensive training in all aspects of owning and operating the business, and ongoing support. 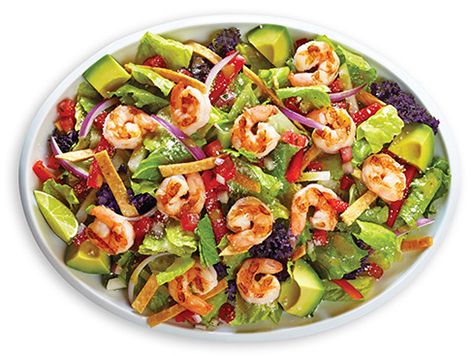 Baja Fresh Franchise Partners own and operate more than 90% of Baja Fresh’s restaurants in more than 27 states, Dubai and Singapore. 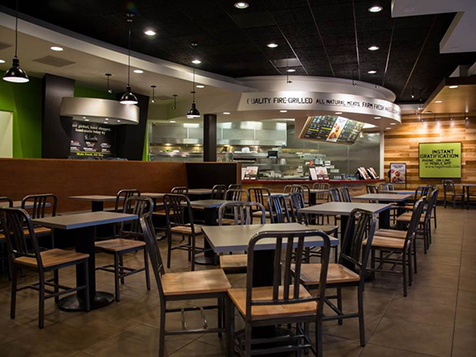 Baja Fresh Franchisees come to us with years of restaurant experience and proven leadership excellence. We are looking for energetic motivators with an unrelenting commitment to customer service, quality and freshness. One of the most important traits for any new Baja Fresh franchisee is a shared food philosophy. We believe in providing fresh food made from high-quality, fresh ingredients, and we want to work with entrepreneurs who share those values. Baja Fresh food doesn’t come from freezers and microwaves and cans – we bring it in fresh through the back door two to three times each and every week. Learn more about the "Live Fresh" lifestyle and franchise opportunity today. 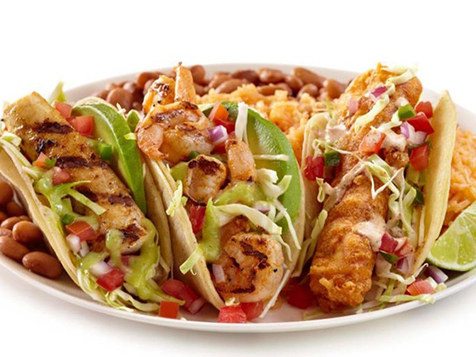 Baja Fresh is passionate about serving the freshest and high quality food in bright, clean environments. We believe in the benefits of eating well, being active and making a contribution to the communities we serve. We call this philosophy “Live Fresh” and you’ll find this attitude in everything we do. Traditional Baja Fresh - Traditional Baja Fresh restaurants are designed to appeal to diners 25-54 years old that are seeking something better than fast food without spending too much time or money. Our traditional venues feature contemporary designs, warm colors and patios with umbrellas making dine-in experience inviting. 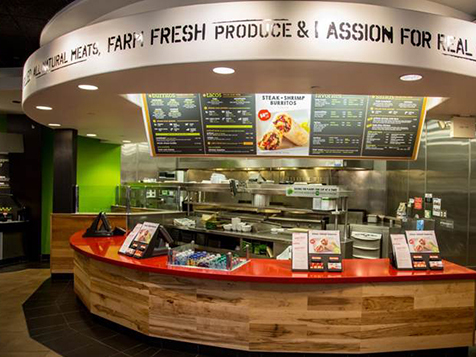 Baja Fresh Express - Express Venues have a “captive audience” that are asking for better, fresher choices in food. 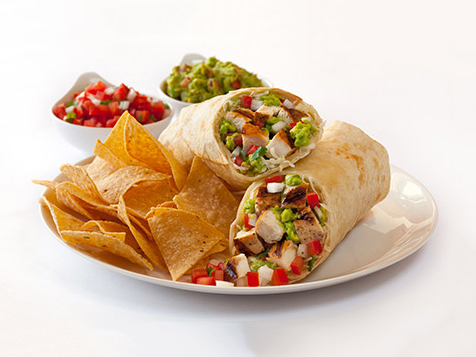 Baja Fresh Express answers this demand with freshly prepared healthy entrees, allowing guests the option to build their own burrito or order other Baja Fresh favorites. Express venues are perfect for the time challenged guests that want a fast and fresh alternative. Opportunities for both multi-unit and area development restaurant franchises are available across the U.S. Complete the inquiry form today to learn more about opening a Baja Fresh in your area.